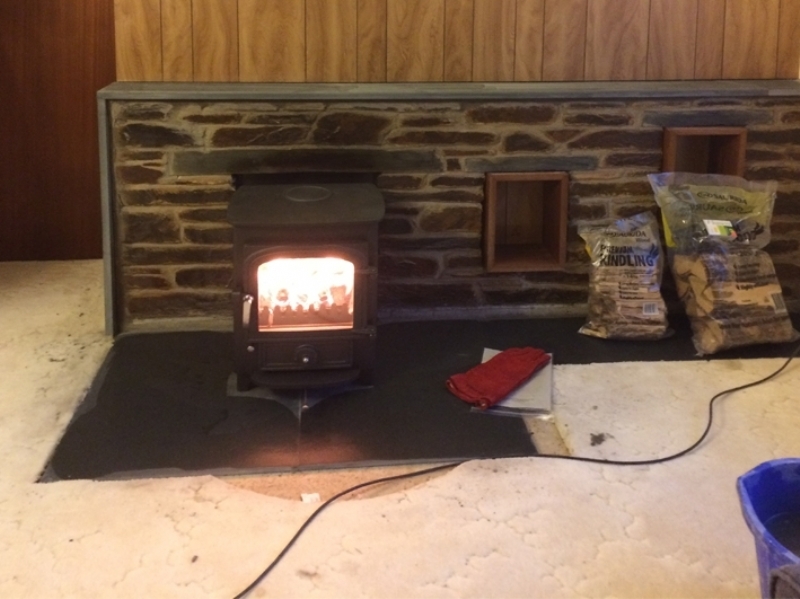 Clearview Pioneer in Cornish Fireplace wood burning stove installation from Kernow Fires. 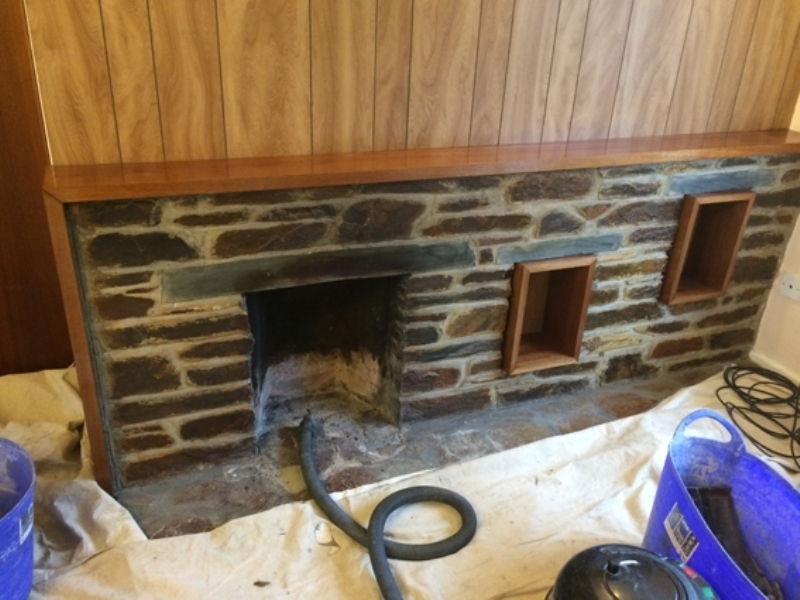 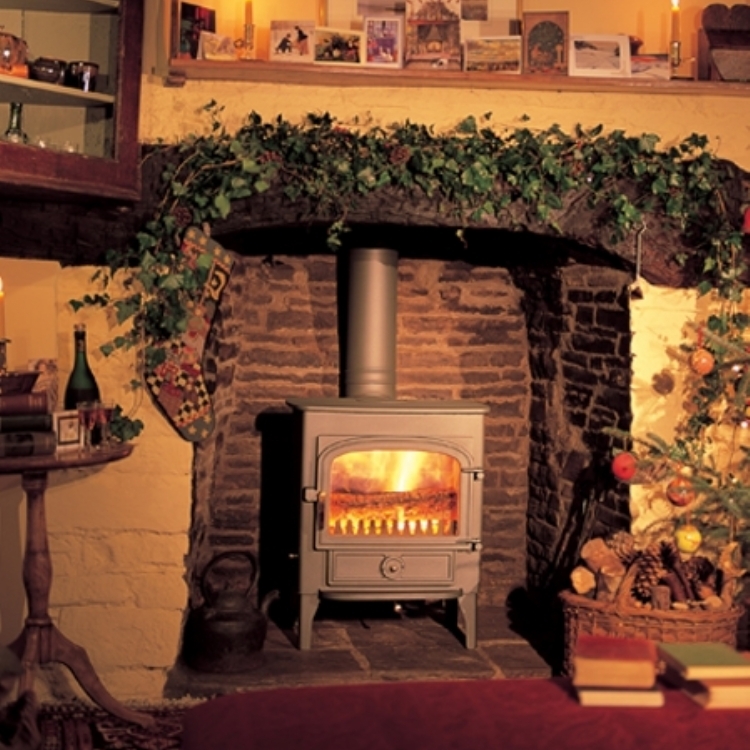 Aspirations: A small traditional stove that will sit nicely with this Cornish fireplace. 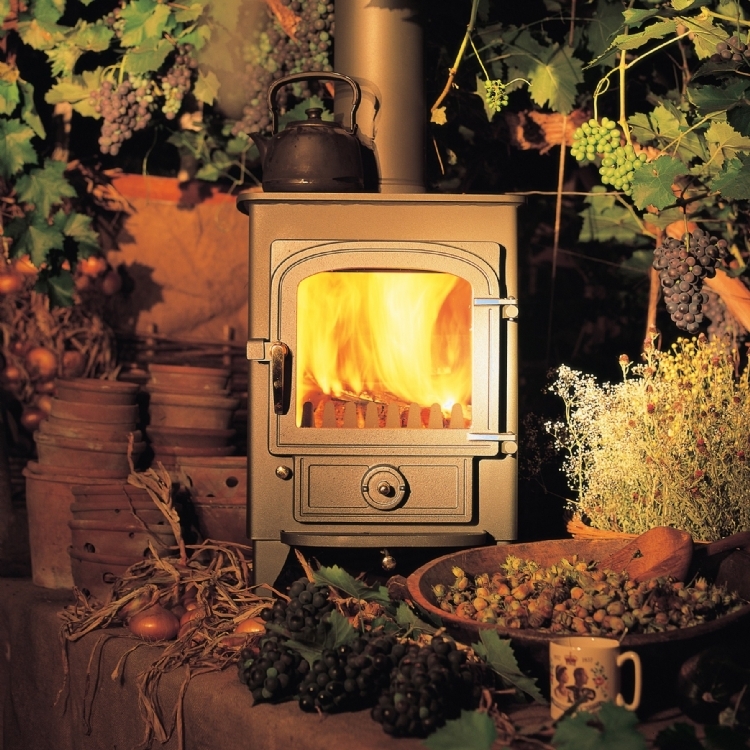 The Clearview Pioneer is a lovely small stove with an output of 5kW. 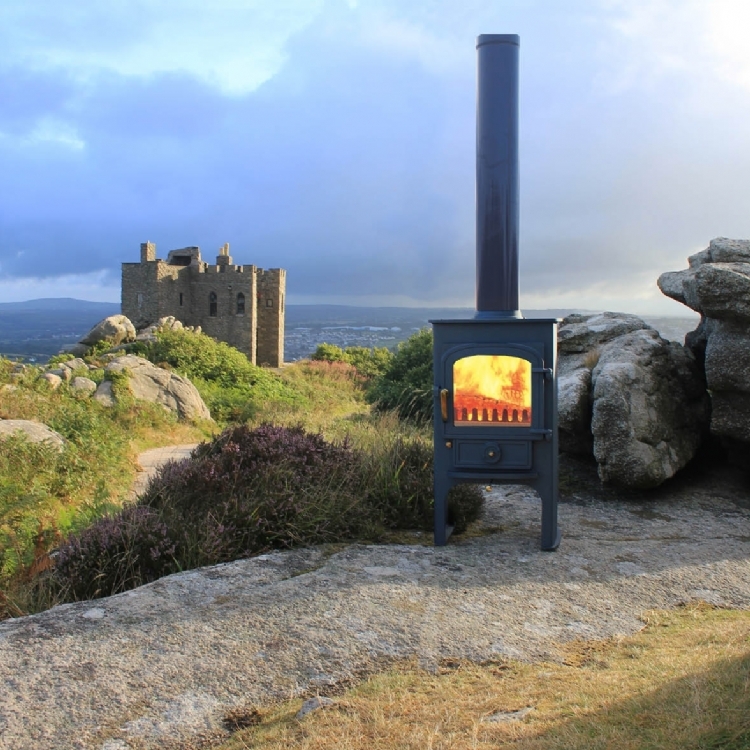 British made it is a solid multifuel stove it is smple to use with two air controls.